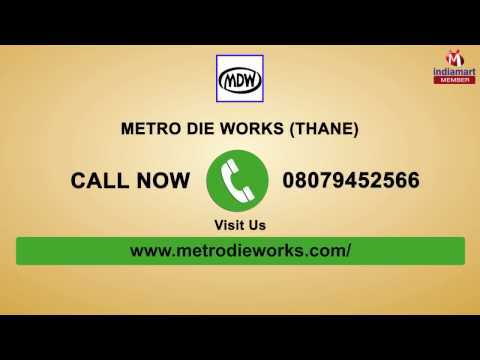 Metro Die Works, established in the year 2005, are considered to be one of the leading manufacturers, exporters, traders & suppliers of the premium quality of Mechanical Tools & Dies. The product range offered by us consists of Fastener Forming Tool, Bolt Former and Nut Former. To meet the diverse requirements of our esteemed customers, we offer this range of industrial fasteners as per the industry laid norms and regulations. Their durable construction, impeccable finish, thermal stability, accurate dimension and optimum functionality, make these industrial fasteners highly demanded in various fastening purposes. We are exporting our products in Europe.